Huronia Park was once the location of Edgehill, the estate of James and Charlotte Playfair. James Playfair was one of Midland’s most important industrialists and philanthropists who was, in large part, responsible for the development of Midland. 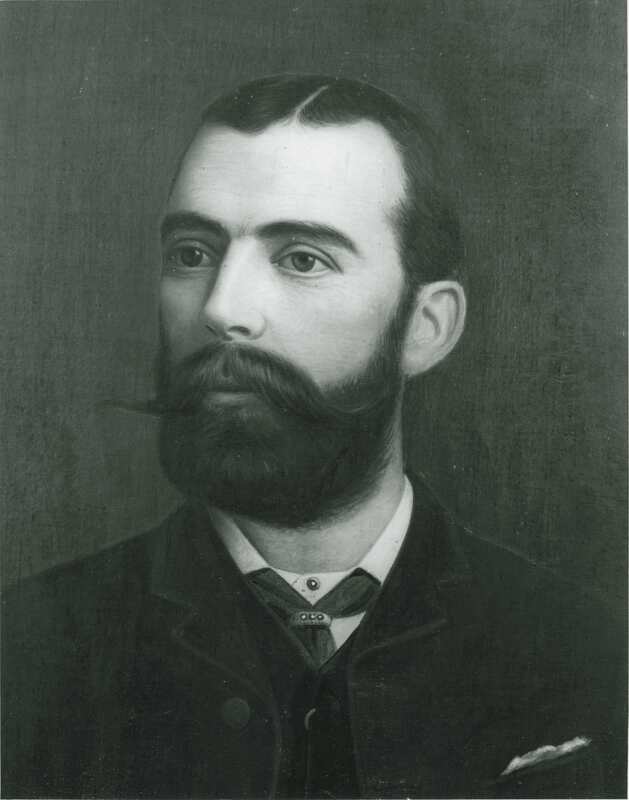 Upon his arrival in Midland in 1883 he purchased a mill, and from this single enterprise he branched out into shipbuilding, lumbering, grain handling, industrial manufacturing businesses and Great Lakes shipping. 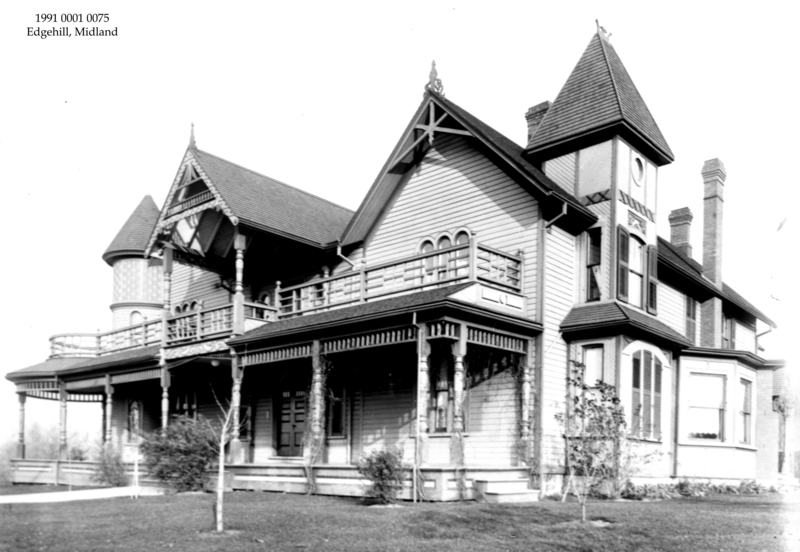 The Playfairs left their home and property to the town of Midland. The building opened as a museum in 1947 and ran successfully at that location for 20 years. 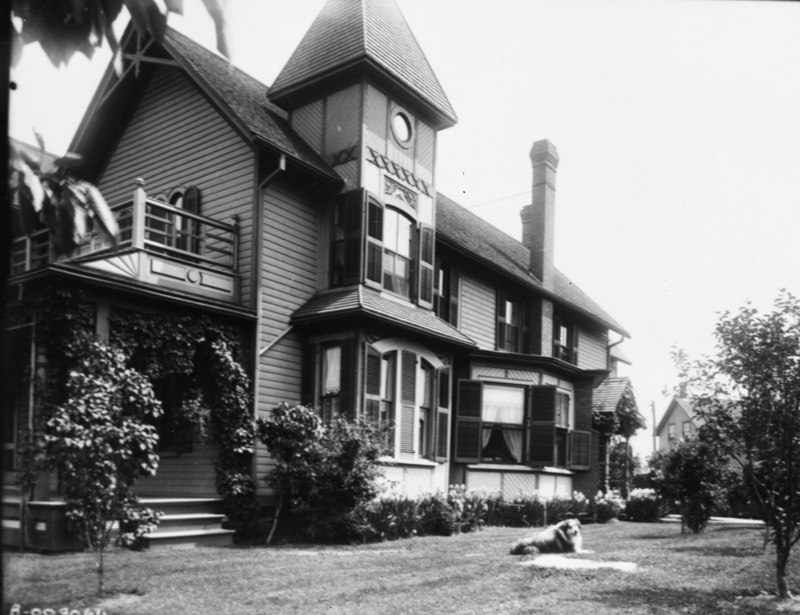 In 1966, because of repairs needed, the building was demolished and the museum was relocated to its current home at Little Lake Park. Other significant donations and contributions by the Playfairs include: St. Andrew’s Hospital and the Nursing Residence, Little Lake Park, Midland Golf and Country Club, the library, and the Martyr’s Shrine. James Playfair. 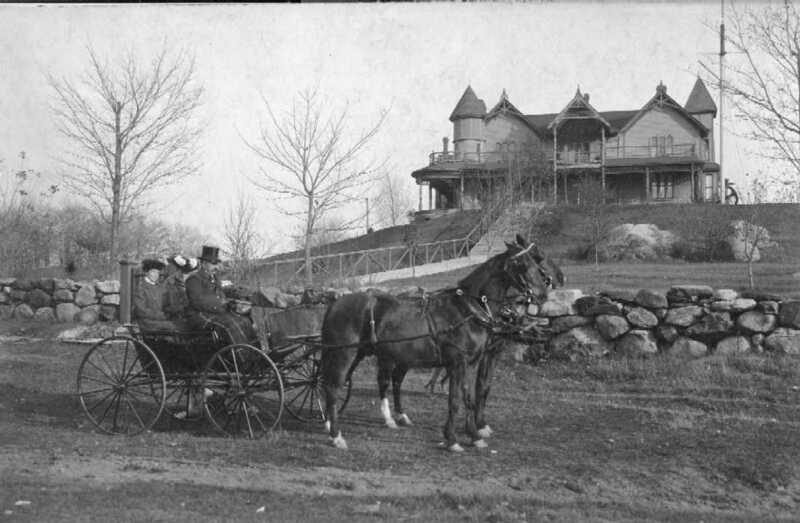 Photo taken from an original painting that is part of the Huronia Museum’s collection. 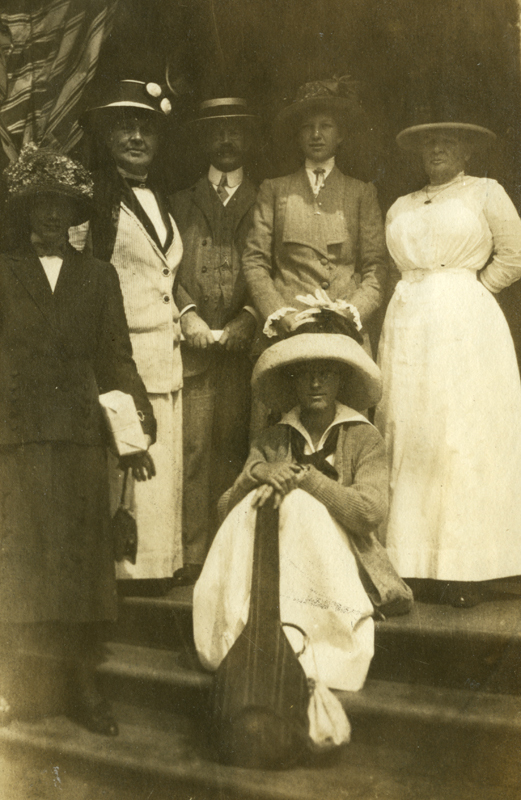 From the Potvin family album, waiting on the steps of Edgehill for ‘Carlotta’, the Playfair’s yacht. Taken in 1912. Edgehill from the back, with the family dog relaxing on the lawn. Edgehill, home of the Playfairs. I was born in Midland in 1950 and have fond memories of visiting this museum as a child every summer. Neat to see your post here! I was remembering the fun times we had at this location when we played at Roach’s home at the top of the hill. Hope all is well with you!